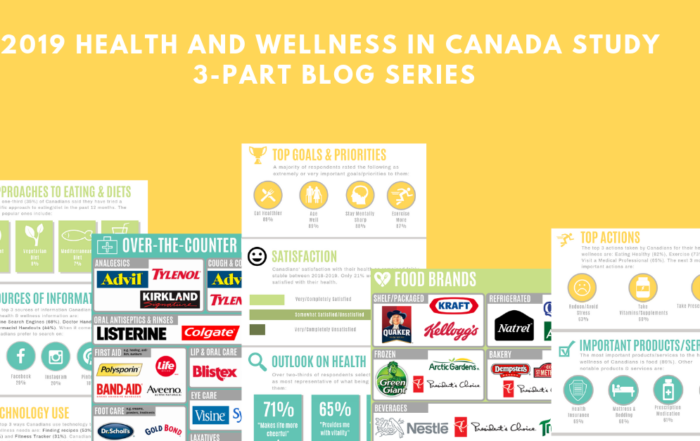 TrendHunter Report highlighted a number of themes that aligned with findings from our Health & Wellness in Canada Study. 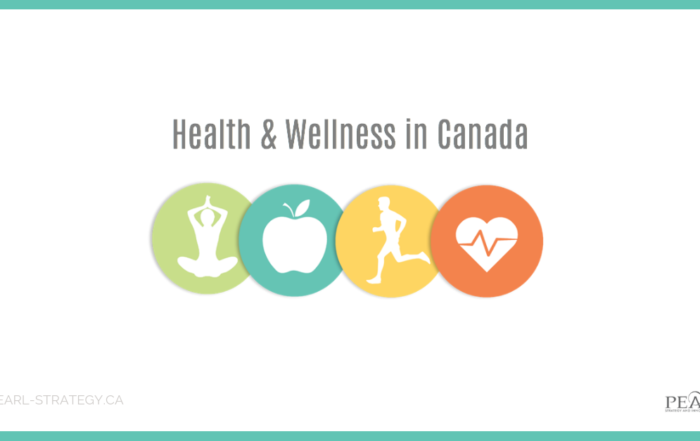 Below we will review our top 5 picks for Health & Wellness related trends and discuss their fit with the Canadian consumer. In our health & wellness study we found that 70% of Canadians are looking to balance health and taste. By pairing spirits with vitamin-packed superfood ingredients like turmeric, charcoal, and algae to name a few, consumers feel they are able indulge without compromising their health & wellness goals. 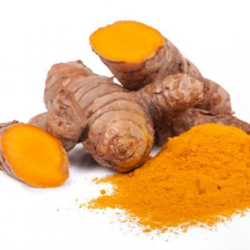 Additionally, when asked about a variety of up and coming food and beverage trends, Turmeric came out as one of the top rising trends, with 39% of Canadians said they have consumed turmeric spiced food & beverages and would consume again. An additional 34% would consider trying them. 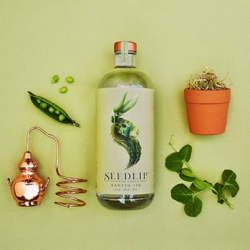 Seedlip is the “World’s first” non-alcoholic spirit. 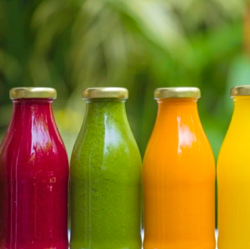 A London based juice brand partnered with distilled spirit brands to launch London’s “healthiest” cocktail menu. Wellness ingredients and flavours stretch across a wide range – from turmeric, to charcoal, to even algae. These ingredients offer health benefits along with fun aesthetics. Aging well was the top ranked health & wellness goal for Canadians – 70% of Millennials said it was an important goal to them. Skincare brands are taking note of Millennials’ desire to age well by positioning anti-aging products to target them directly with their fun packaging and social media shareable experiences. Glam Glow offers a variety of face masks that are very “instagram-worthy” with their fun colours and textures. 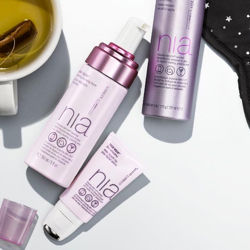 NIA Skinscare (Not Into Aging) focuses on preventing early signs of aging along with dealing with “skin situations” such as effects of constantly looking down at your phone, wear and tear from make up and taking selfies, and late nights out partying. 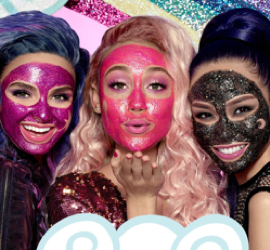 Unicorn Face Masks with anti-aging properties have popped up from a variety of brands to keep up with the Unicorn trend Millennials cultivated. 75% of Canadians surveyed said that avoiding/reducing stress was an important health & wellness goal. This was especially high among Gen X which rose to 83%. Technology is being leveraged to combat and regulate stress. 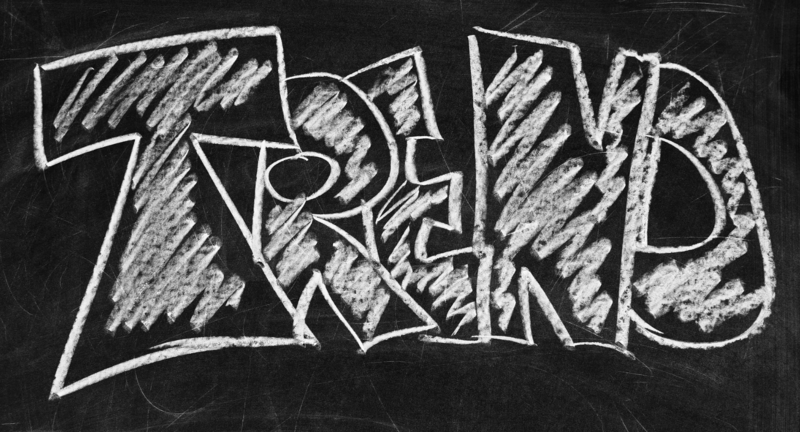 As awareness and de-stigmatization of mental health continues to grow, so will this trend. 10% of Canadians surveyed said they use a meditation app for their health; this was slightly higher among Females and Millennials. 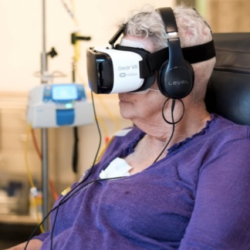 Virtual Reality Programs are being created to help reduce stress for hospital patients by letting them “leave the hospital” in a sense. 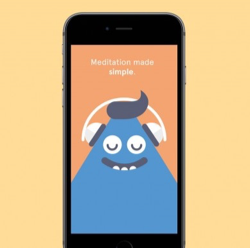 App Based Programs such as Headspace and Pacifica offer easy ways to deal with stress and promote relaxation in a variety of ways. 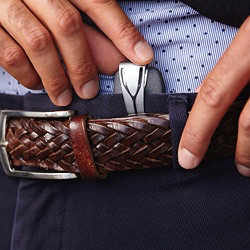 Stress Reducing Health Trackers like Spire Health Tag help you monitor your stress along with other typical tracking uses like sleep and activity. Not surprisingly, exercising more was among the top priorities for 76% of Canadians, but only 56% said they actually do exercise/physical activity to manage their health and wellness. This suggests a big gap between their goals and reality. Novelty workouts could be a solution for that, as they offer accessible, fun, and easy ways to reach their goals of getting physical activity and benefits in. These novelty workouts are popping up in a variety of niche areas… there really is something for everyone! 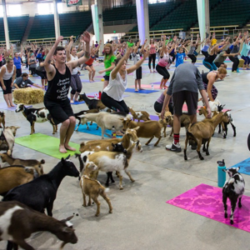 Yoga classes with fun furry guests like goats or puppies draw large crowds and offer even more de-stressing benefits for animal lovers! 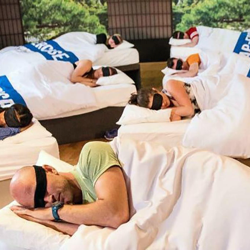 “Napercise” classes are 45-minute sleep sessions targeted towards tired parents who need a mid-afternoon boost to their mental and physical wellbeing. 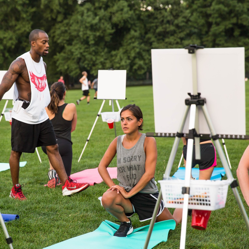 H.I.I.E Hype Art classes combine painting and pushups for a high intensity interval workout that switches between exercises and painting. 57% of Canadians we surveyed said they research online for health & wellness information, with 62% females saying they do. 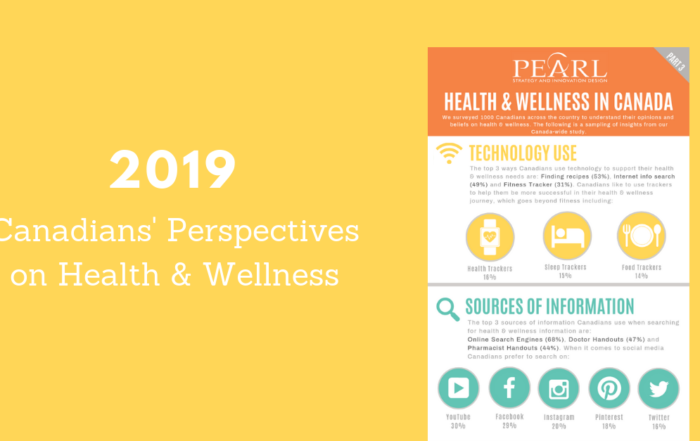 With consumers actively looking to research health & wellness products, brands are recognizing they can be proactive about this by offering health products with education integrated into the use process. 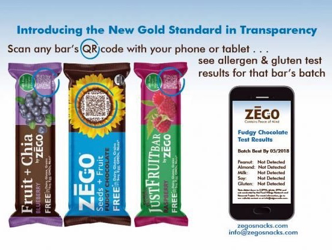 Zego designed wrappers for their superfood snacks with QR codes consumers can scan to get a detailed look on the individual batch tests for allergens and gluten. 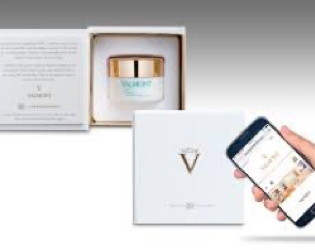 Personal care brands are increasingly offering opportunities for consumers to scan or tap the packaging with their smartphone to reveal ingredients, application instructions, complementary products, and even confirm authenticity.